505 903 2675 for help with attaining a license to carry a concealed weapon and advice on Gurdwara security. 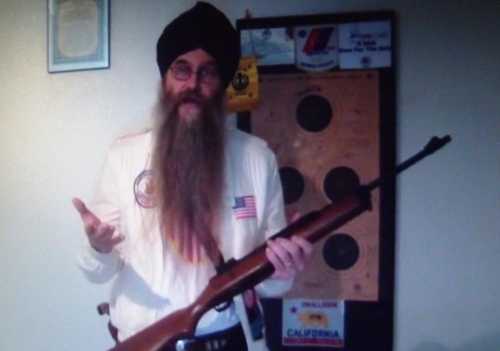 Another goal of the "Sikh Shooting Team USA" is to qualify a Sikh for the US Olympic team. We invite all those interested in learning target shooting skills to join the team. Gursant Singh will be coaching team members using his many years of experience qualifying for US shooting team tryouts.